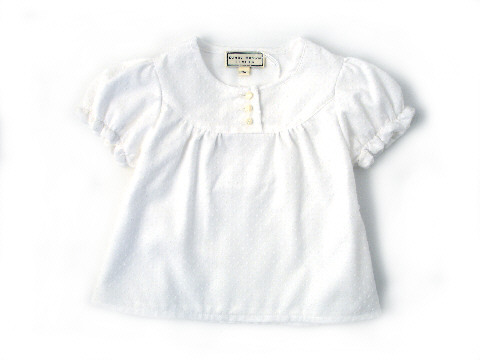 Darcy Brown Kiki Top White. 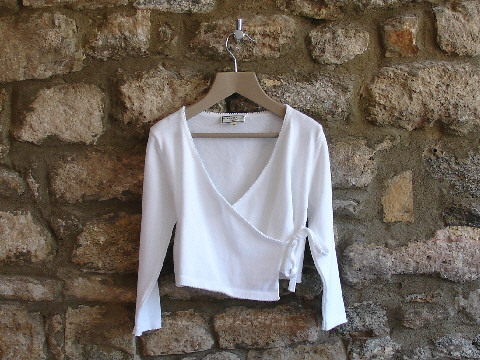 Darcy Brown Wrap-Over Cardigan White. 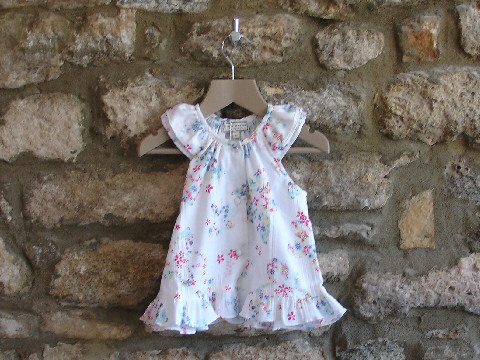 Darcy Brown Bolero Cardigan Flowers. 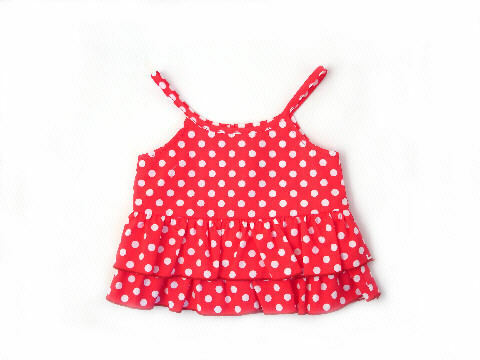 Darcy Brown Lily Top Red Polka. 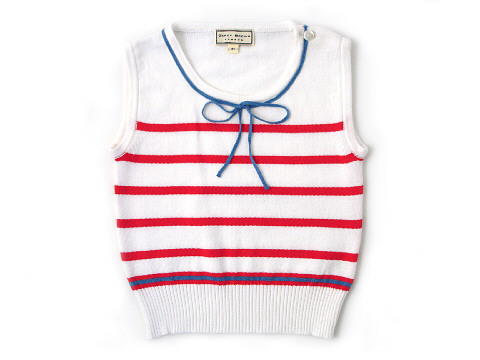 Darcy Brown Jackie O Top Navy:White. 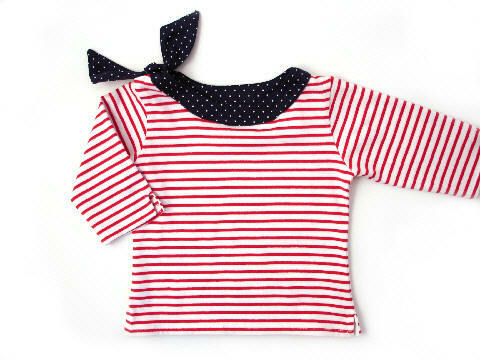 Darcy Brown Jackie O Top Red:White. 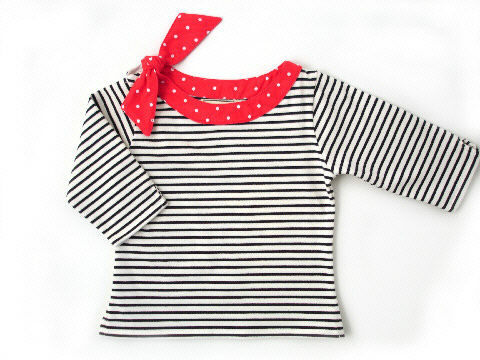 Darcy Brown Bonnie Blouse Bloomsbury. 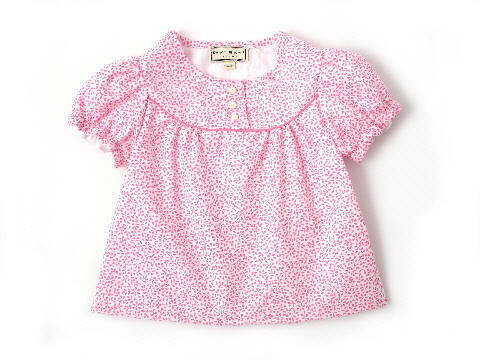 Darcy Brown Bonnie Blouse Snowball. Darcy Brown Claudia Polka Cardigan Blue:White. Darcy Brown Claudia Wrap-Over Cardigan Rose. Darcy Brown Wrap-Over Cardigan Cornflower. 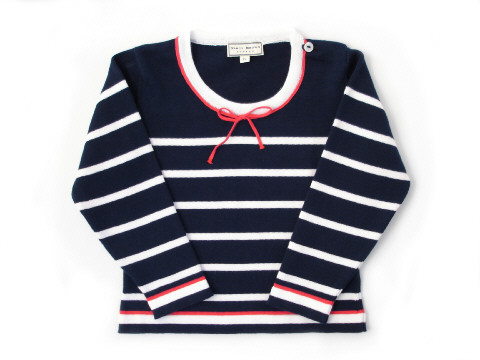 Darcy Brown Maritime Jumper Navy:White. 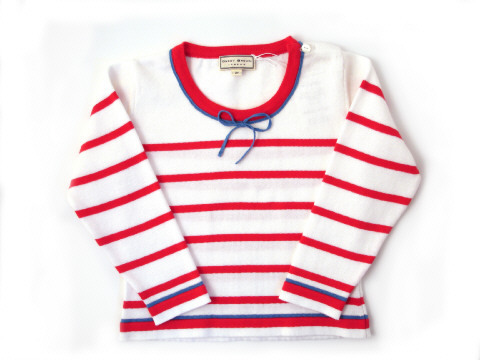 Darcy Brown Maritime Jumper Red:White. 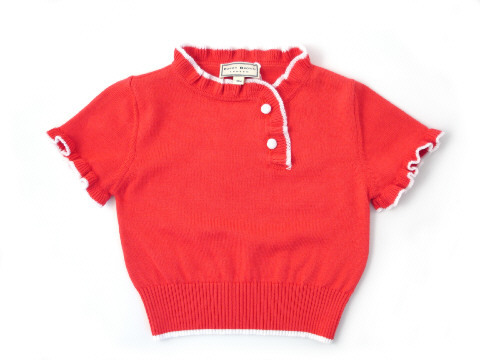 Darcy Brown Najda Top Soft Red. 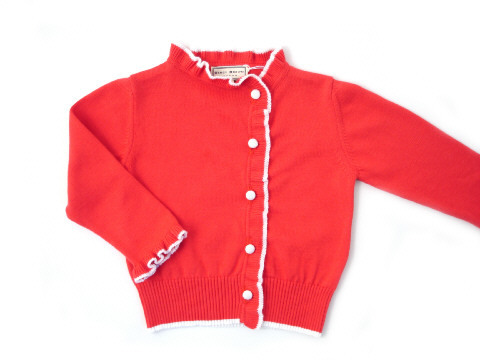 Darcy Brown Najda Cardigan Soft Red. 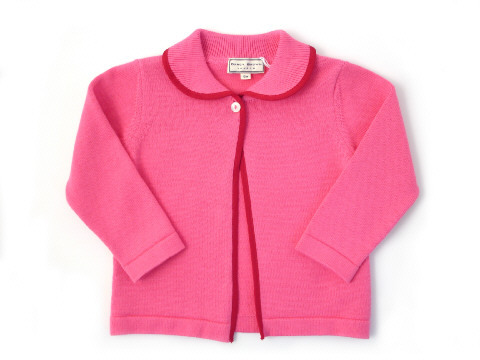 Darcy Brown Peter Pan Cardigan Rose Pink. 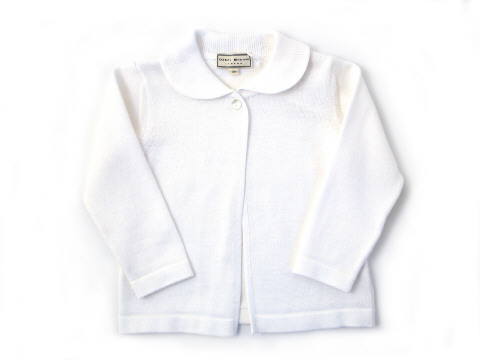 Darcy Brown Peter Pan Cardigan White. 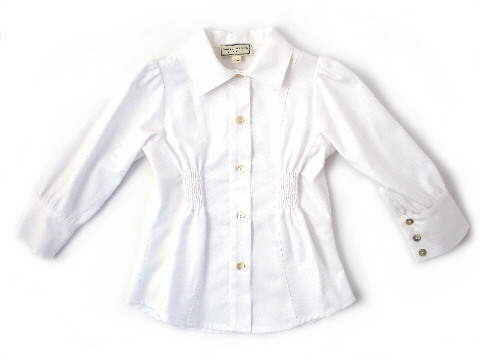 Darcy Brown Tailored Blouse White Oxford. 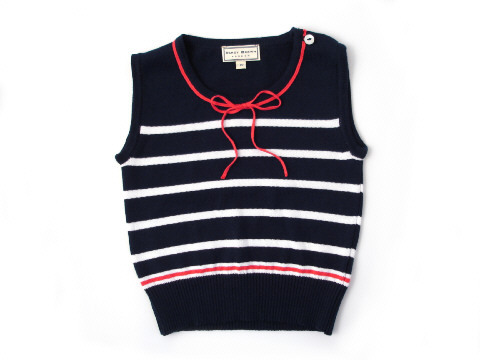 Darcy Brown Maritime Tank Top Navy:White. Darcy Brown Maritime Tank Top Red:White.